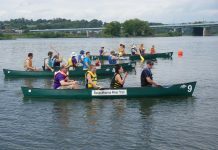 Fluid Kayaks began by producing whitewater kayaks more than a decade ago and have released new models designed by owner and designer, Celliers Kruger on an annual basis. After achieving worldwide acclaim for its designs, after 12 years it’s taking a break. The company’s existing range of whitewater kayaks will continue to be available in the South African market where they are produced. 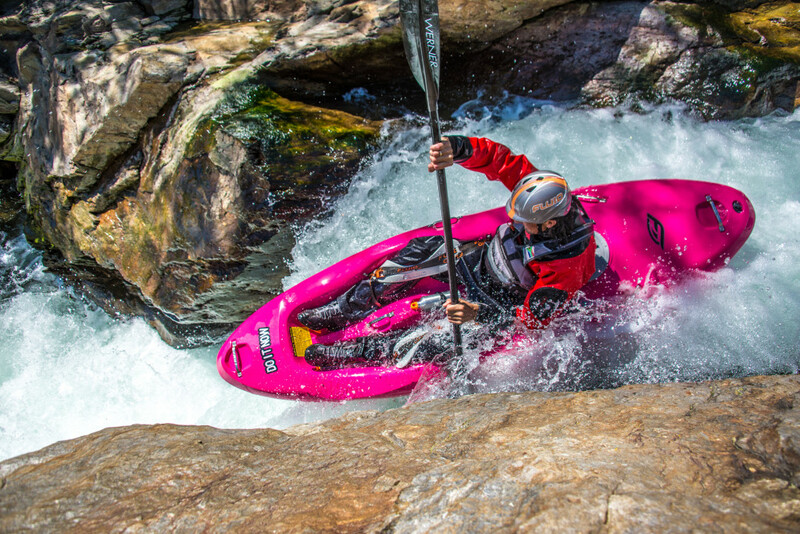 Globally, Fluid’s whitewater kayaks are still available through dealers, including the Do It Now whitewater sit-on-top. 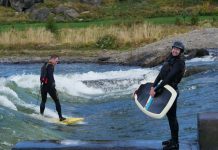 The new range of whitewater kayaks, which will be produced in South Africa, will retail online direct to the public, in due course. 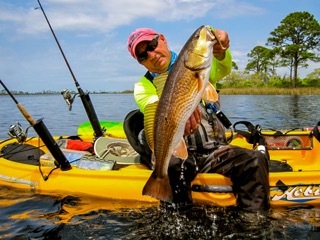 Fluid’s recreational and fishing kayaks have until now, been exclusively available in the South African market. The entire range will be available in Europe and the USA beginning in early 2015.